Description Evil creatures kidnapped Sun Toys. Luckily, Mitta and Tamus can rescue them. You have to search all of them in the legendary caves. 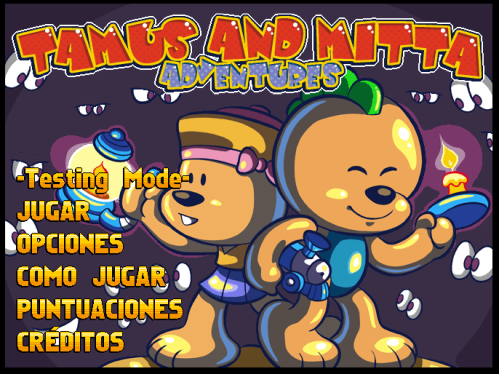 You will have to use Tamus and Mitta skills to get through a variety of levels.